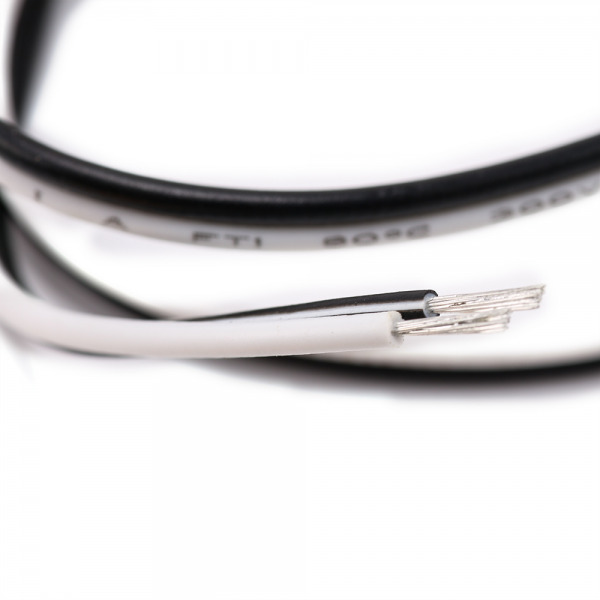 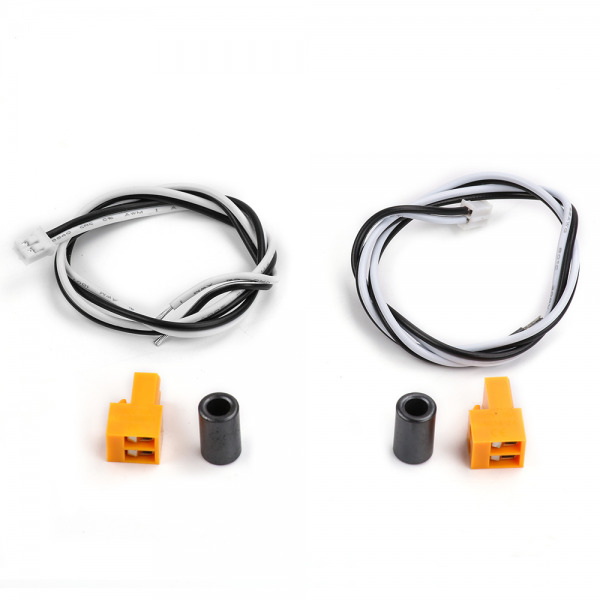 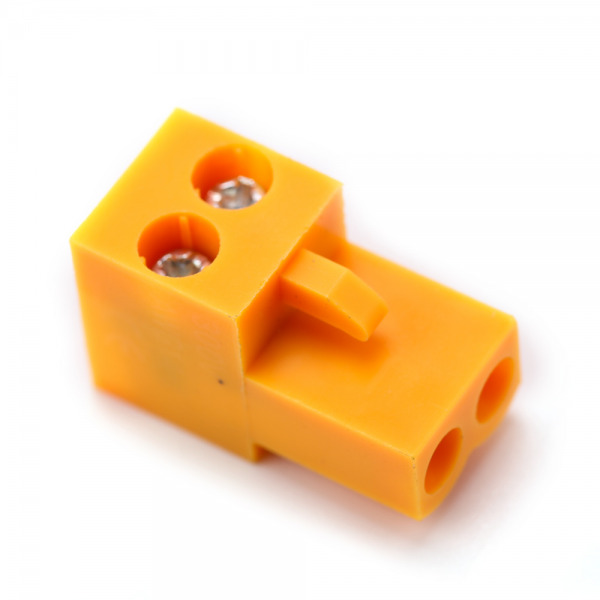 Makeblock PH2.0-2P to Stripped-End Cable converts PH2.0-2P end to stripped-end. 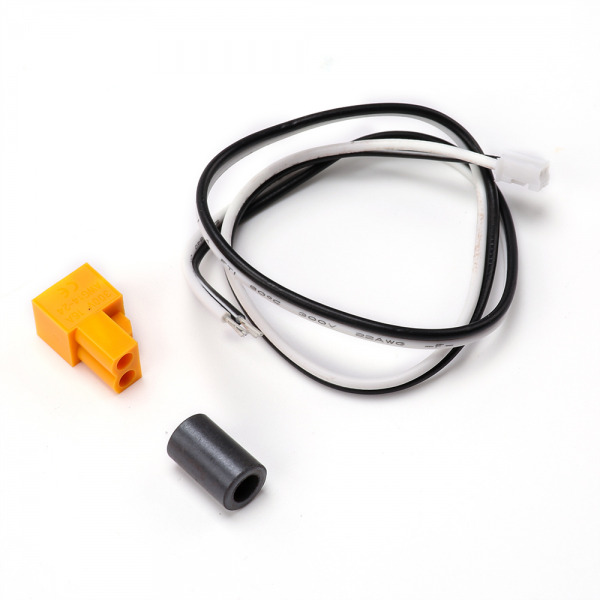 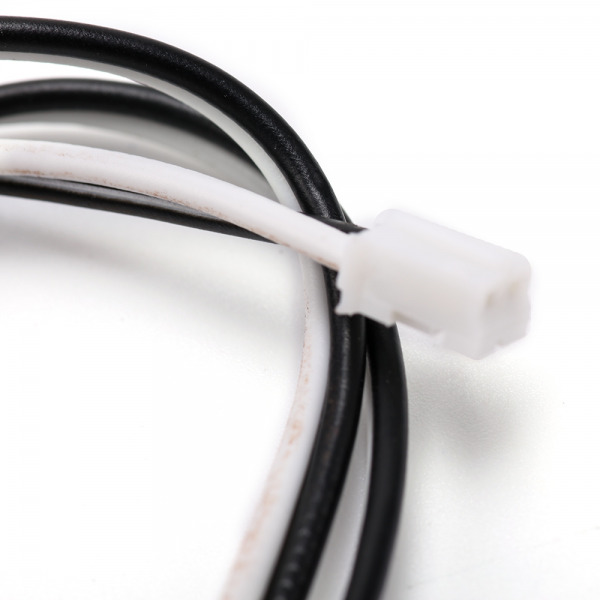 It is used to be the cable for Makeblock 25mm motor, 37mm motor with backboard in DIY items. 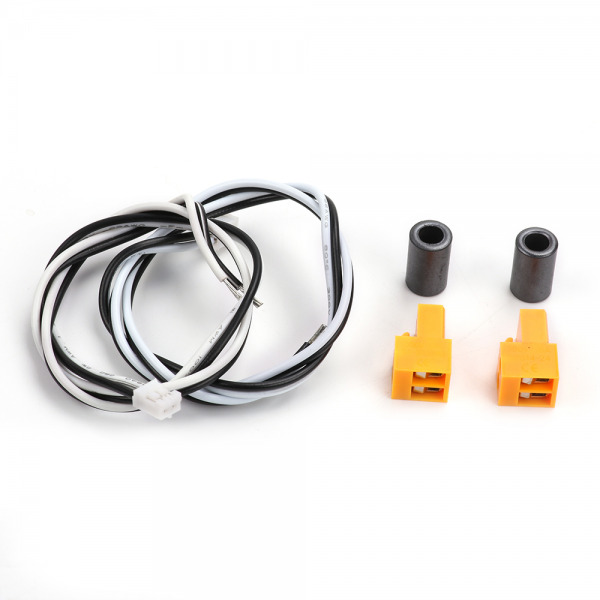 Such as DC Motor-25 6V/185RPM, DC Motor-37 12V/50RPM, DC Motor-37 12V/200RPM.